websites with low traffic volume. redirect traffic to unsavory websites. Upon purchase of this product, our team will contact you to arrange for access to your website to begin cleanup. The cleanup process depends on the nature of the infection. 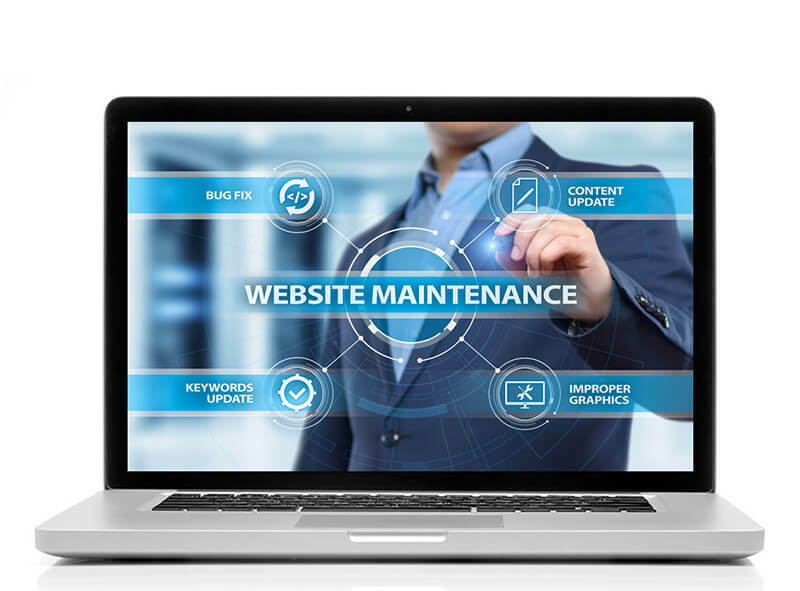 In order for us to effectively clean your website, we will need at a minimum access to your hosting account through FTP.